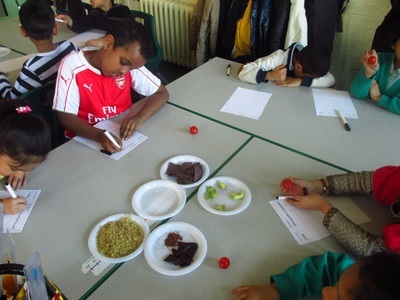 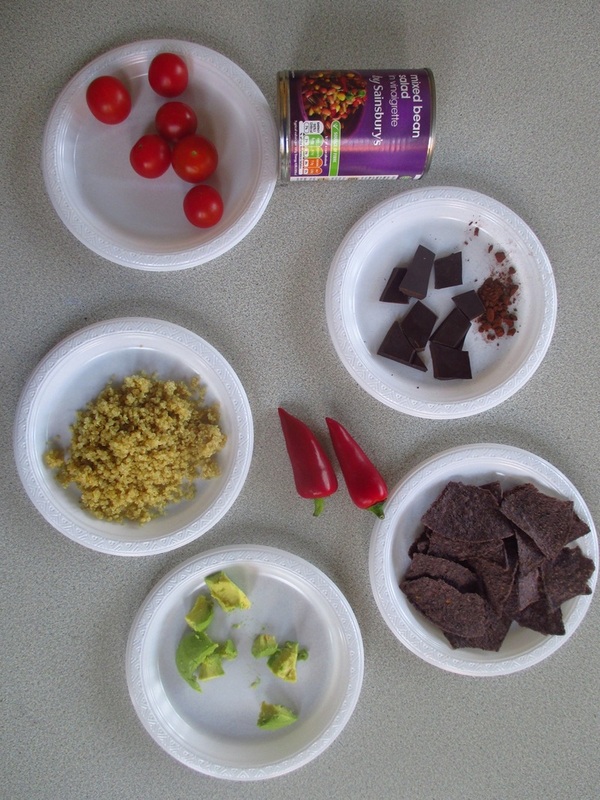 ​In Year 4, we are currently learning all about chocolate! 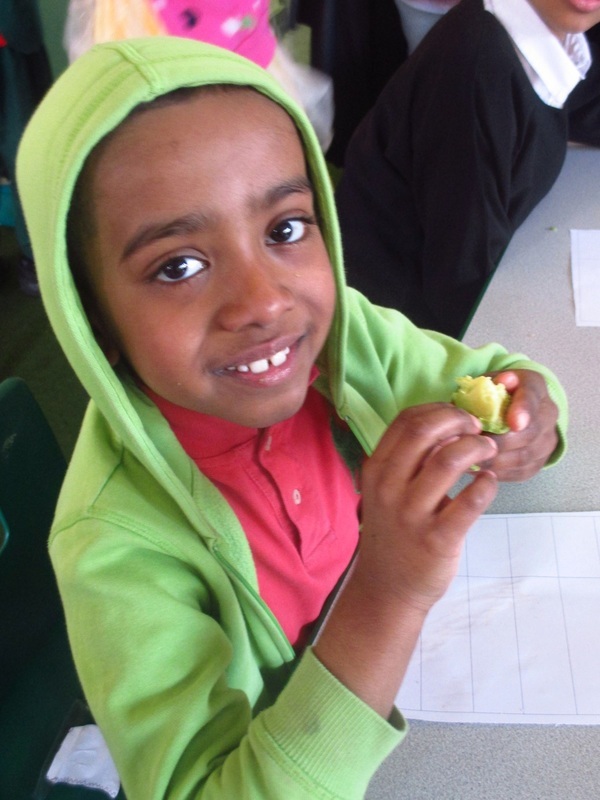 We have had a fantastic time learning about the origins of chocolate, where it comes from today and how it is made. 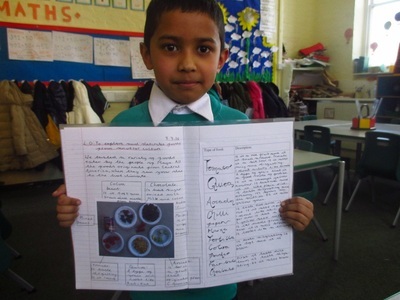 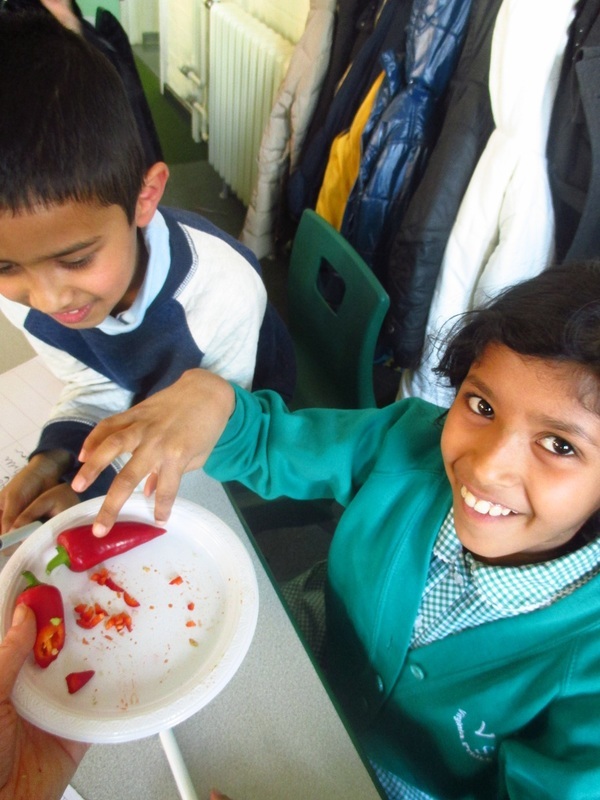 In our history and geography lessons we have been learning about the fascinating Mayan civilisation, and have been writing reports about Mayan food. 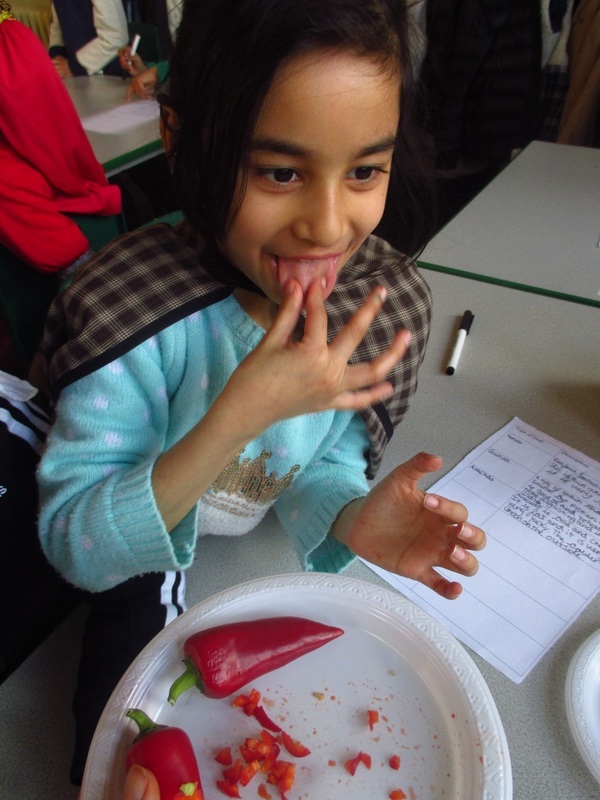 We even had the opportunity to taste different foods from the Mayan diet! 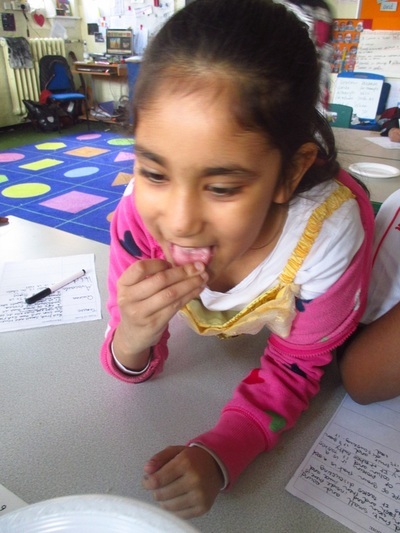 We had the opportunity to taste different foods from the Mayan diet! 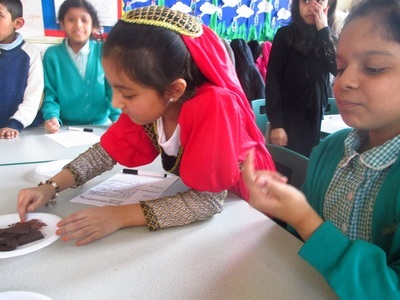 ​On World Book Day we dressed up as book characters. 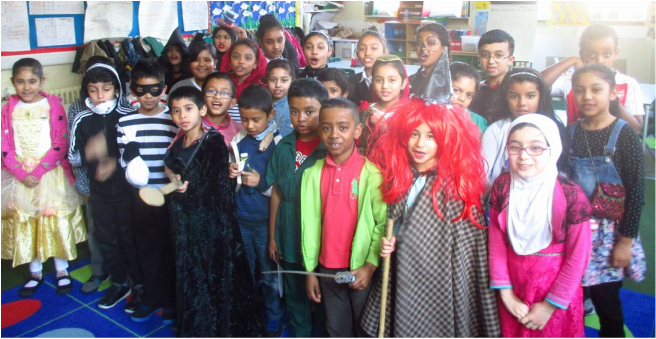 We took a class photograph to show off our outfits.